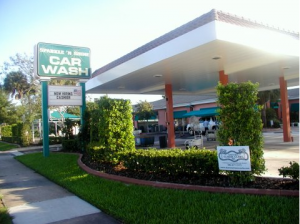 Professional landscaping is one of the best home investments you can make. An attractive, well-kept yard enhances the curb appeal of your home and increases its value. Plus, certain features reduce the amount of time you spend on yard work. 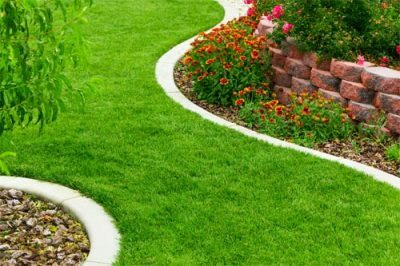 Here’s why landscape curbing is a must-have. Permanent landscape borders made from a durable material like concrete can increase the value of your property by as much as 10 percent. It’s a quick and easy way to make your home more attractive to potential buyers. There are several curbing colors, styles and patterns to choose from for your home. Whether you prefer the formalness of straight lines or the casualness of curves, it’s simple to make your yard unique. 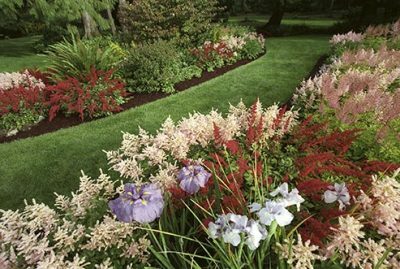 Landscape curbing prevents grass from spreading into flower gardens and other unwanted places. This means you spend less time weeding, edging and trimming. When installed around trees, it acts as a root barrier. Curbing also allows you to define spaces within your yard. Use this hardscape feature to create a walkway for guests and protect delicate plants from heavy footfalls, or use it to outline flower gardens. Contact Daytona Classic Curbs, Inc. to learn more about the benefits of installing landscape curbing in your yard.